Using Color to Make Learning Fun for Kids! 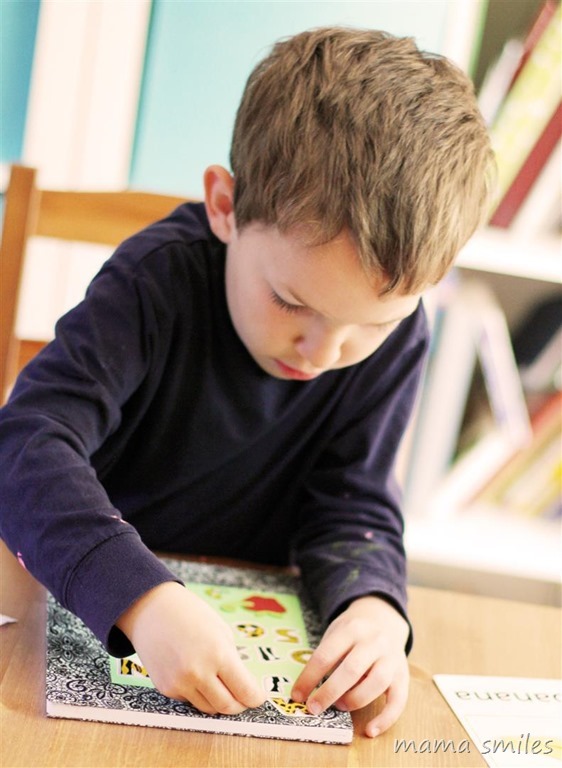 I’ve learned that one of the easiest ways to get kids interested in learning is by finding a way to capture their attention visually, so I was thrilled when Astrobrights asked if I would like to talk about using their colorful papers to make learning fun for kids. Color makes a big difference in education! According to the Color Marketing Group, color can accelerate learning while increasing retention and comprehension – very impressive. I used colored paper for my kids’ tests when I taught high school, and they really liked that – they said it made the tests seem less stressful. My high school students also really enjoyed using different colored markers for the overhead machine. We used the paper that Astrobrights sent us to make two projects: travel journals for our trip to Massachusetts and speech therapy cards for my son. In both cases, having bright, colorful, well-made paper definitely got my kids more engaged in the activity! For the travel journals, we used regular composition notebooks, Astrobrights paper , and decorative Duck Tape . I mod podged the paper to the front and the back, then taped over the edges and spine for a finished look. I found that taping the top and bottom of the notebook followed by the sides and spine gave the best look. Each of my kids picked one color for the front and another color for the back. Astrobrights makes beautiful heavy weight paper that is perfect for this project, since it is thick enough that the pattern underneath does not show through. They also make lighter weight paper that is perfect for more delicate projects. Once the books were put together, we pulled out stickers and each child got to work decorating their journal. Even one-year-old Anna enjoyed personalizing her notebook! 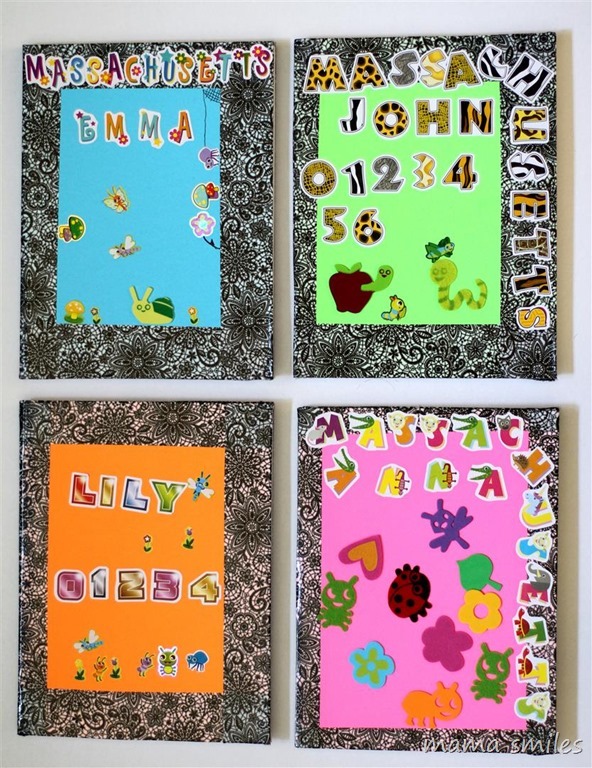 I loved seeing how each child decorated their notebook in their own way. My kids love writing and notebooks in general, but it has been neat to see how attached they are to these “special” notebooks. Eight-year-old Emma particularly looks forward to writing in her journal every day. Six-year-old Johnny’s is mostly full of sketches, and four-year-old Lily is filling the pages with stories written just like the one I captured in this post. One-year-old Anna is still working on decorating the cover of her book – with scribbles now, in addition to the stickers. Color makes a big difference for the kids’ notebooks, but I think the contrast between black and white and color is even more striking with my son’s speech cards! Johnny has worked very hard on speech since he was a toddler who started off using “H” as his only consonant. He has figured out most of the alphabet sounds now, but still replaces most “L” sounds with a “Y” sound – which makes it hard for people to understand him. This is very frustrating for Johnny! His speech therapist sent us worksheets to go over this summer, but they were not looking very inspiring. I copied them onto colored paper, and they were instantly more interesting for him! Speech therapy is still work, but pretty paper definitely makes a difference! How does color make learning more fun in your school or home? Thank you to Astrobrights for sponsoring this post! I’ve never thought about color affecting learning, but it makes sense. Colors can influence our moods, our appetite, why not education? I don’t know what I’d do with them, but it’s certainly something I’m going to look into! I LOVE colour. Why wouldn’t children benefit from it, too. It makes sense. Your journals are gorgeous. We do something like that here, too but I’ve been using clear plastic covers – I think we are going to have to make some fancy covers as the first page! And I think the paper I’ve been using is Astrobright, too! I am not sure what we would do with color paper but I am sure it would get used! I use the plain white cardstock for most of my art projects. the quality of the card stock is what I like the kids to work on. I find that the colored ones can be a bit distracting. Anna is so cute! Stickers, stickers everywhere! :) I’m glad you found a way to make Johnny’s flashcards more interesting, too. Colour does make a difference! Awesome! Those travel journals look so fun! i love colored paper and fun office supplies! 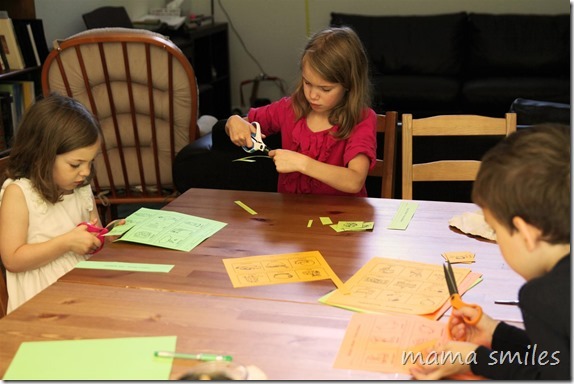 We use colored paper constantly on crafts and educational activities! It helps children visually separate items, and also just makes it fun to look at! We would use it for collages. I have a home daycare and I’d love to win so, I can make some new flash cards for the walls in the playroom. I would use this paper to make flashcards and worksheets. I’d use them for all sorts of things, but printing off notebooking pages would be a common one for me. I would like to make bright and colorful calendars. My children like to use the bright paper for art designs. I plan to use it for flash cards! I LOVE color. I will use these for holiday printables and cards. I plan to use it for Bible study worksheets. Color captures the children’s attention more than plain white paper. I’d love to use this to make greeting cards. I’m a high school teacher, so I would use the paper all throughout my classroom. I would use it for crafting. Organizing for me, and to make fun craft projects with the toddler! We homeschool our oldest and I would love to get my hands on these for him this year! I would love to make some charts for my kids. Color adds individual personality and expression to your work. It seems like an awesome supply to work with! My kids would love to use this for their various homeschooling projects. Lately, they’ve been making collages — this would be fun for that. Color makes a difference because kids seem to pay attention to things that are more colorful and vibrant making them more interested in it! Astro bright makes the activity more appealing to little ones. 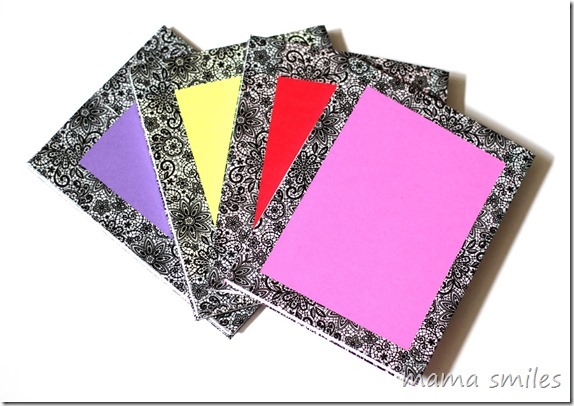 I would love to use the bright paper for center activities and small group activities. I love color. It adds so much life to each day. I print and make a lot of worksheets for my children in our homeschool. I love the Astrobright color variety!! Thank you so much for the giveaway! I would use the paper for my son to make cards and crafts like you did. You can never have too much fun bright colored paper! Astrobright paper is great for little paper projects and even adding just a touch of color to printed things. Anything with bright colors encourages my kids to color on it! Color just makes everything more fun. White is very boring. I watch my niece 1 day a week and she loves to paint and draw. Using these color papers door a collage would be very stimulating! I’m not sure how we’d use it, but it would probably involve making decorations to brighten things up! 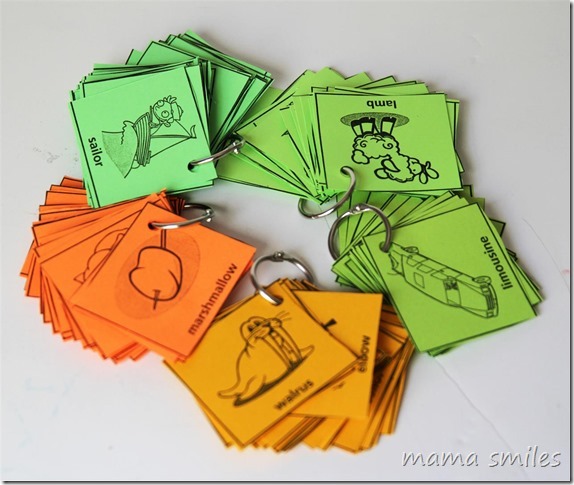 I would love to use these for fun projects for my kids. My daughter is not big on writing. I would definitely use the beautiful colors to make her a personalized journal, inspired by your post. I think it would really inspire her to enjoy writing more. OMG. I. LOVE. ASTROBRITES! My first business got off the ground because of the tear off flyers we posted around Harvard Square on Astrobrite Yellow and Orange so those are my color picks! I like the astrobrights on the cover of your journals. Very personal! My kiddos both keep personal journals. These are not used for homeschool. They are free to write and draw as they please. They drag them around all of the time writing and drawing little bits. We’ve been using astrobrights for years! Love the bright colors. I would use it to make signs for my granddaughter’s upcoming birthday party. I think colors are so helpful in teaching children. I love to use color to make things brighter. I would use it to do projects with my niece and nephew. I would love to use the paper for crafting with my son. My 11 year old daughter is so crafty so I would let her go crazy with it! I color coordinate our school subjects, red box with the math books and a red folder to go with it. I think bright colors engage our minds and are just plain fun! I would give it to my grandkids for projects. I would give it to my kids to do crafts and projects. I’d love to use the astrobrights paper for crafts with my little boy! I would use it for art/writing projects with my oldest son and coloring with my younger. Kids get excited about fun colors. The colorful paper is great for making different decorations for the house for summer. I would use it for crafts. As a teacher, I use different colored papers when I copy math worksheets for my students. A separate color for each unit. I often have to buy my own paper to make copies. I would use these for school projects with the little ones! 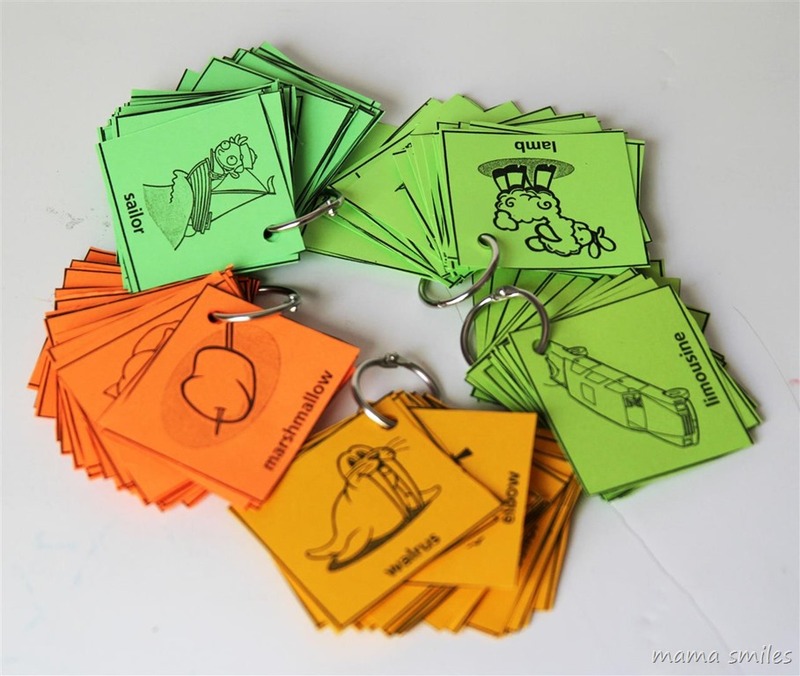 I want make flash cards for kids. The colored paper makes it more fun. I would use them to teach my daughter numbers. I love being able to color-code things to remember! It makes them stick in my head better! I would use it for making crafts. I like bright colors and they brighten the mood. I think color really would grab the attention of squirmy wormy kids. This would be more fun for them. My daughter really enjoys writing letters so this would be really nice to spice up our stationary! Oh we would love to use it for fun art projetcs for Carter! He loves to create and the colors make it so much fun! Colors make learning easier for kids to want to do.the activities. We would use them for flash cards, crafts and other fun stuff! I think it’s a fun way to get kids involved by associating colors with their emotions and some of the things that they like. I plan to use it in my preschool classroom. They love bright colors and I love making learning fun. I would use this to make flashcards for my kids. 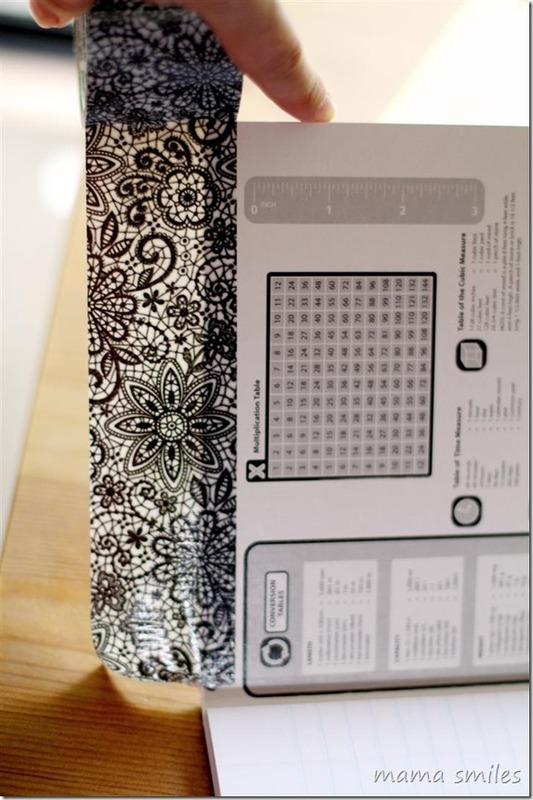 We would use this to make homemade cards for birthdays etc! I would give the paper away to one of my friends to use with their kids. I love using these bright colors on all kinds of documents. 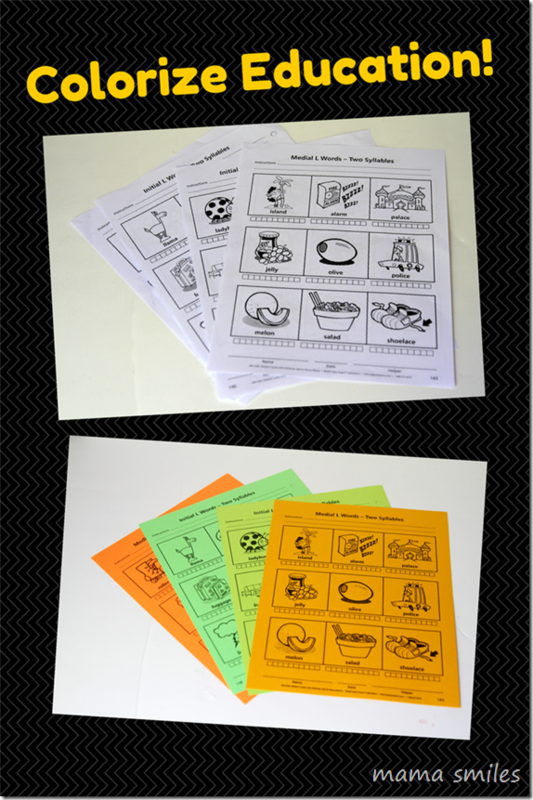 Form our menus to activity pages for the kids, it makes a difference when it is colorful! My son loves bright fun colors, so everything is more fun with bright paper! I am going to use it to do arts and crafts projects with my granddaughter. 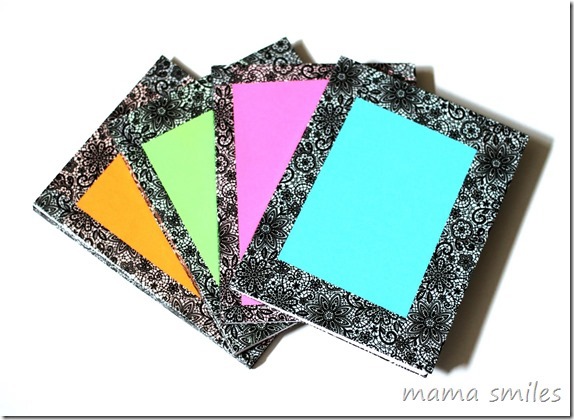 Did you use lined or unlined composition journals? Also good to hear about your sons speech journey. we have started with our daughter and it is going to be long and lots of work. any ideas and/or resources you suggest are appreciated! I would use it to make signs for my granddaughter’s birthday.